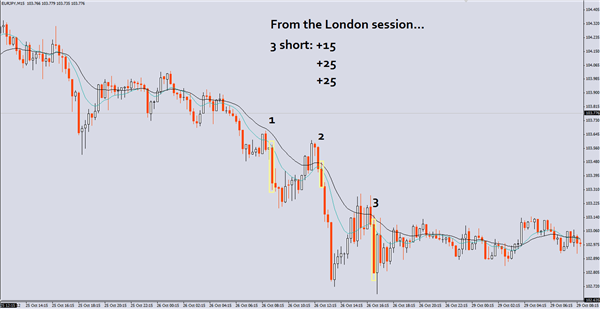 The H4 and daily charts are my favourite for setups in the Forex Spot markets. I recommend using them over shorter time frames. 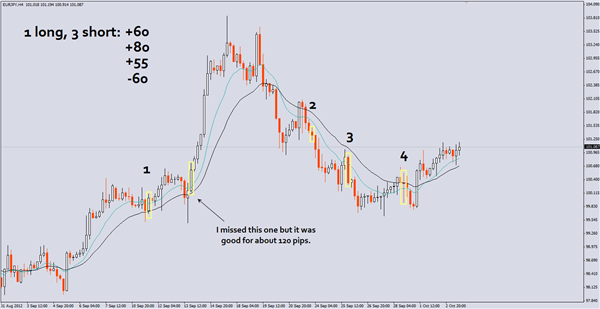 Setups with Pipdaq are found on any time frame however and can be traded on the M1 if you wish.